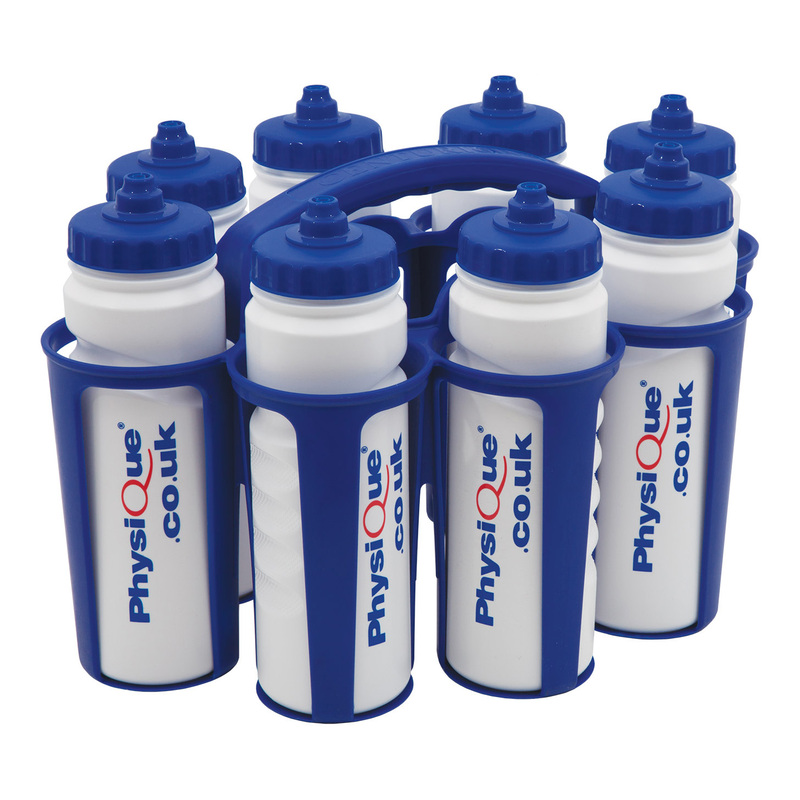 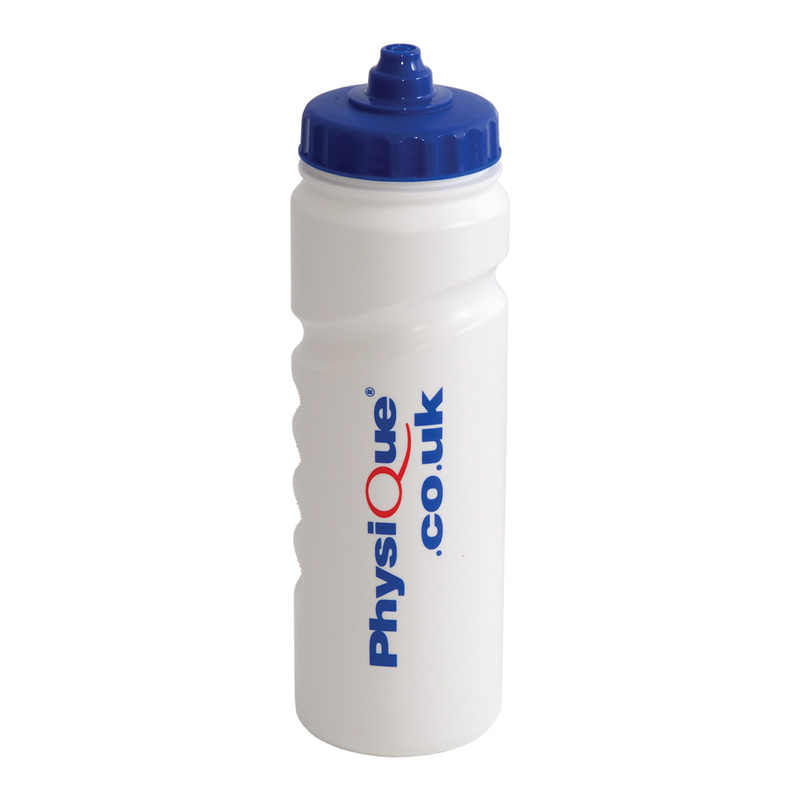 Physique Drinks Bottles really do look the part and won’t leak or crack. 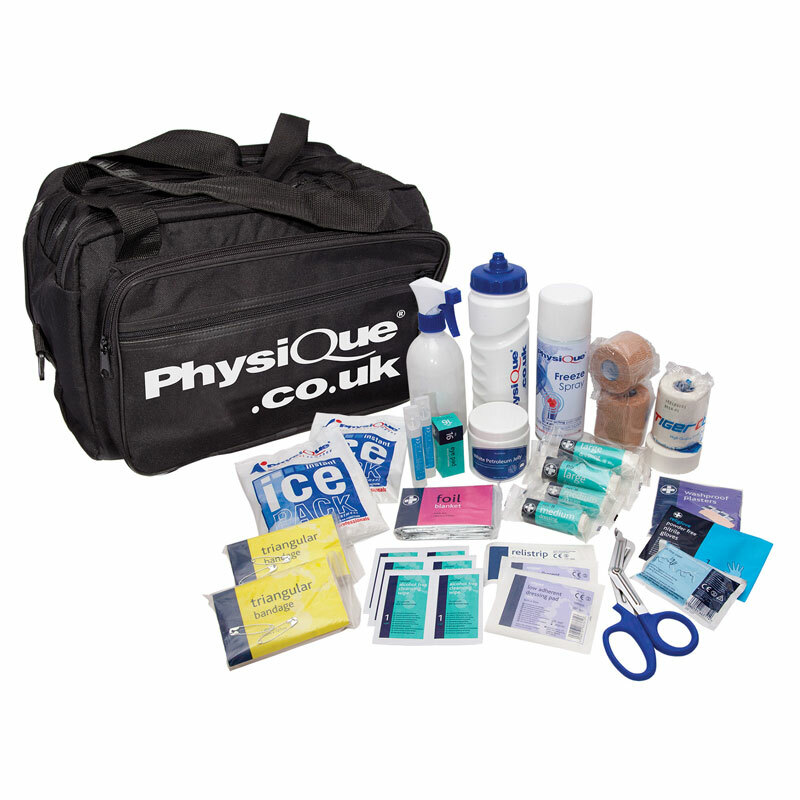 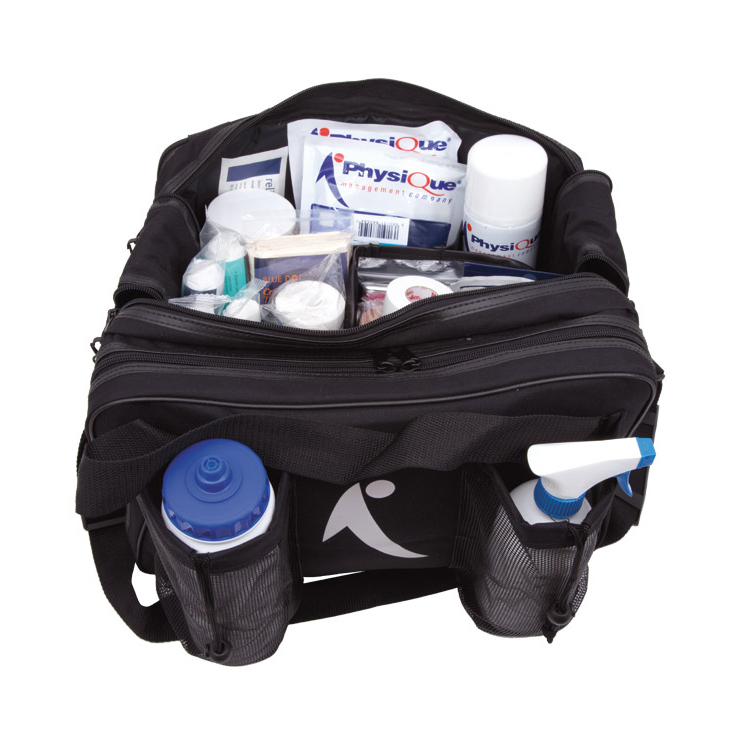 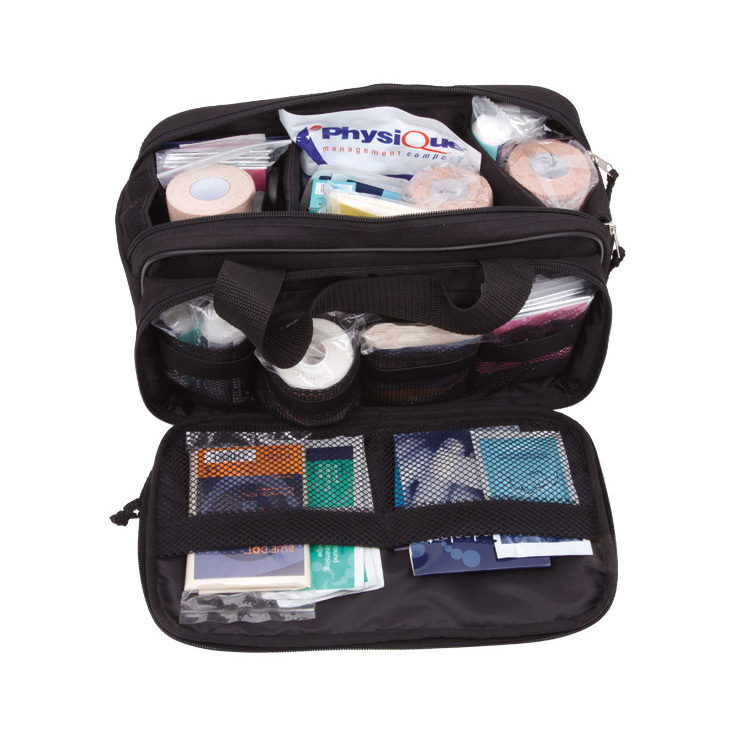 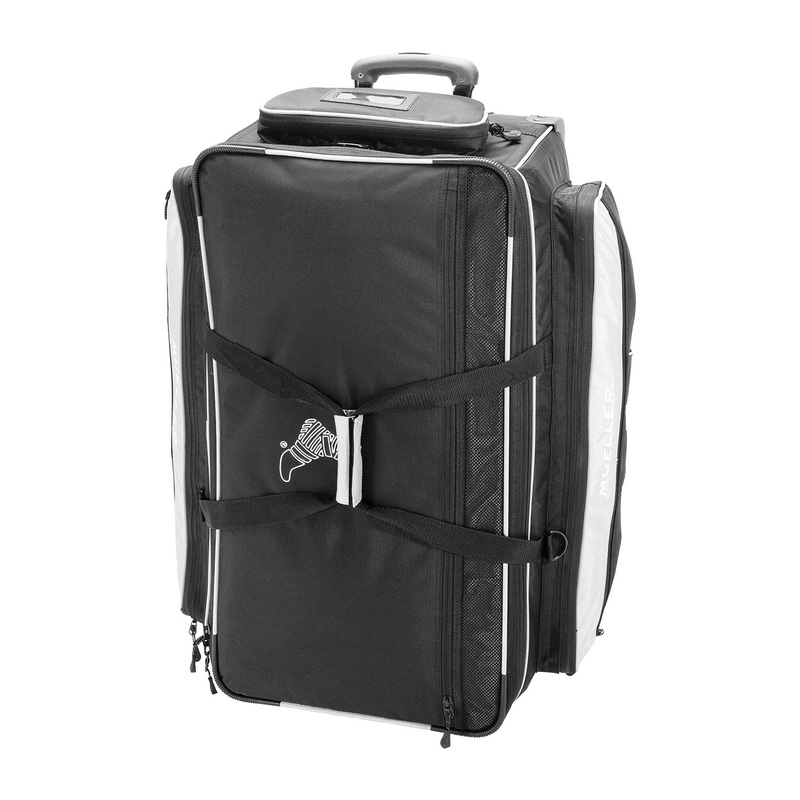 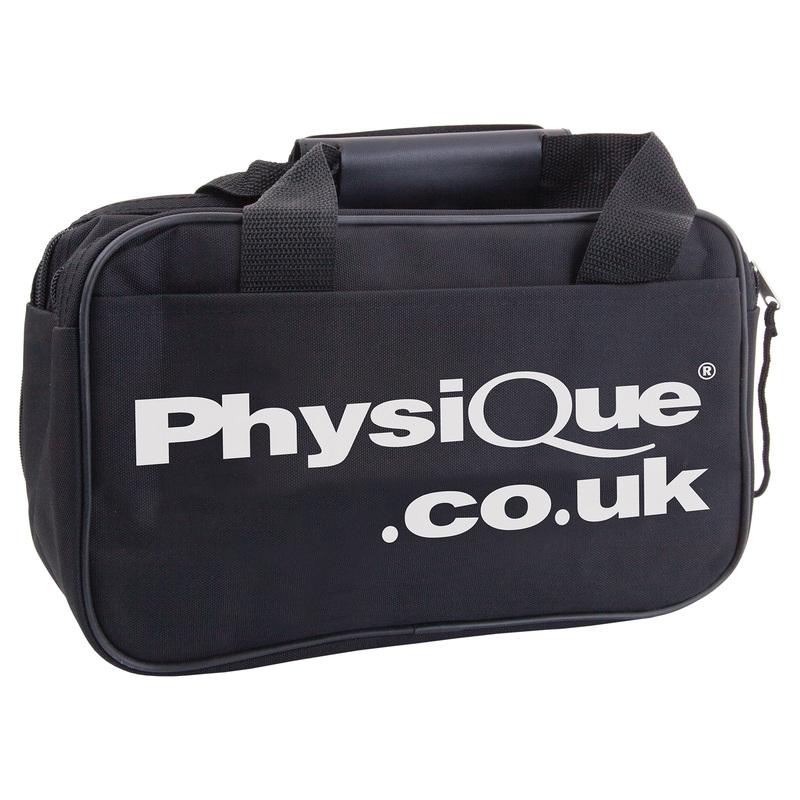 Keep your bottles organised, clean and ready for action in this plastic bottle carrier. 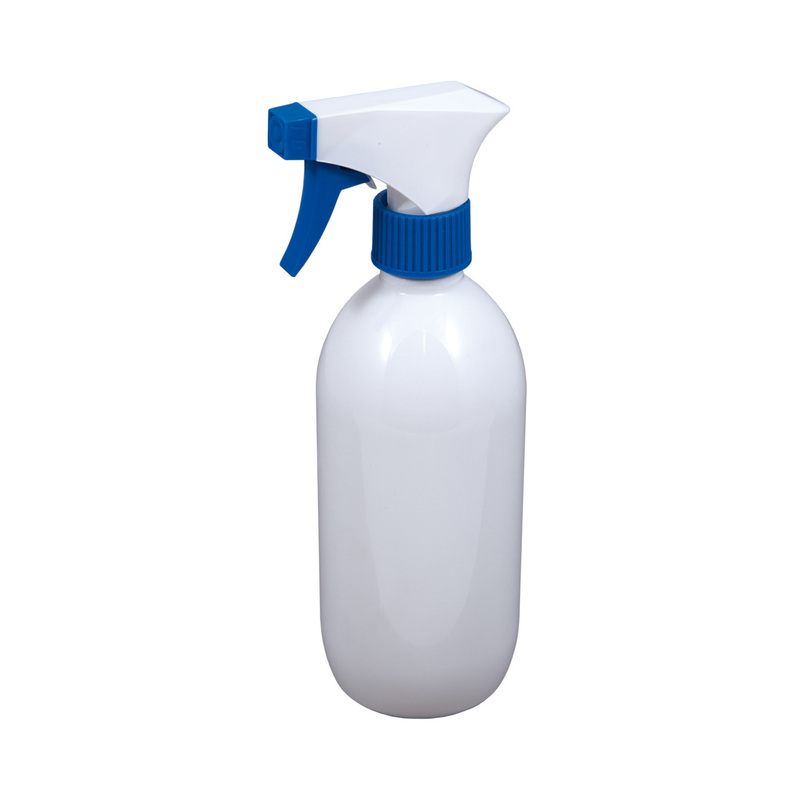 Available empty, with 8 bottles or you can purchase bottles individually.